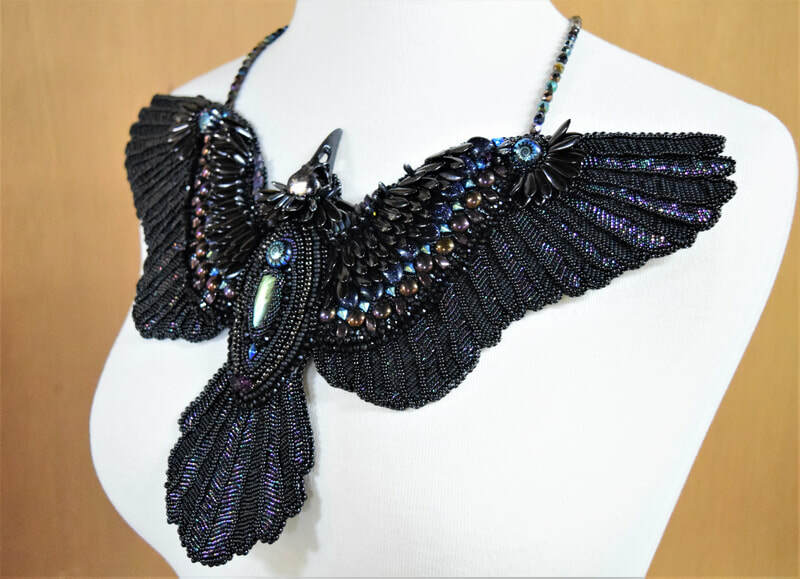 ​It's difficult to have a studio directly across the hall from a bead shop. 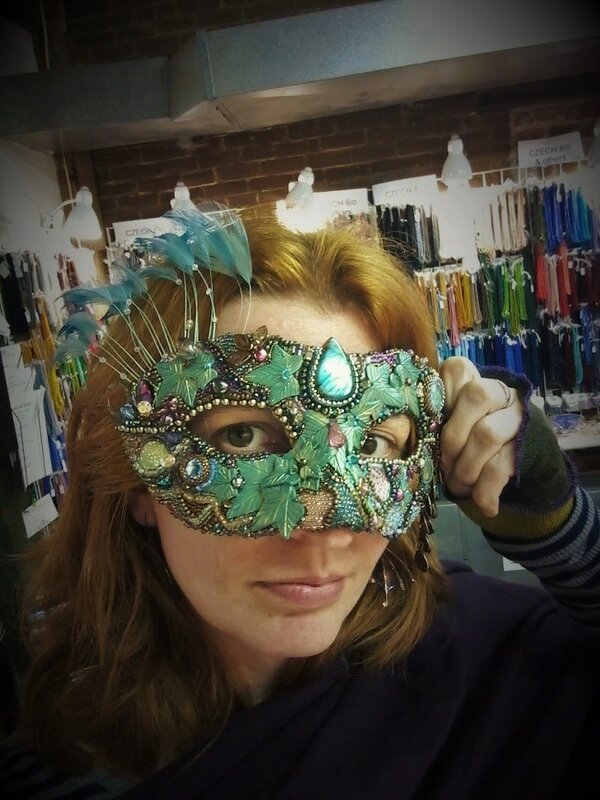 So many shinies, so many colors - it's impossible to resist working with them at some point. 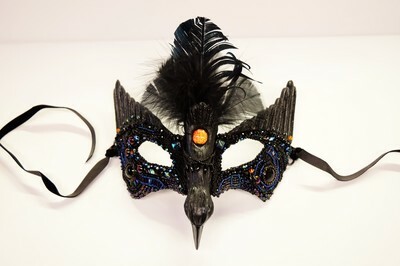 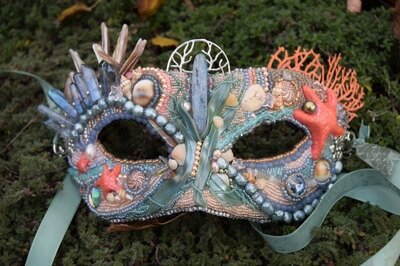 Here you will find masks designed and created by Melanie. 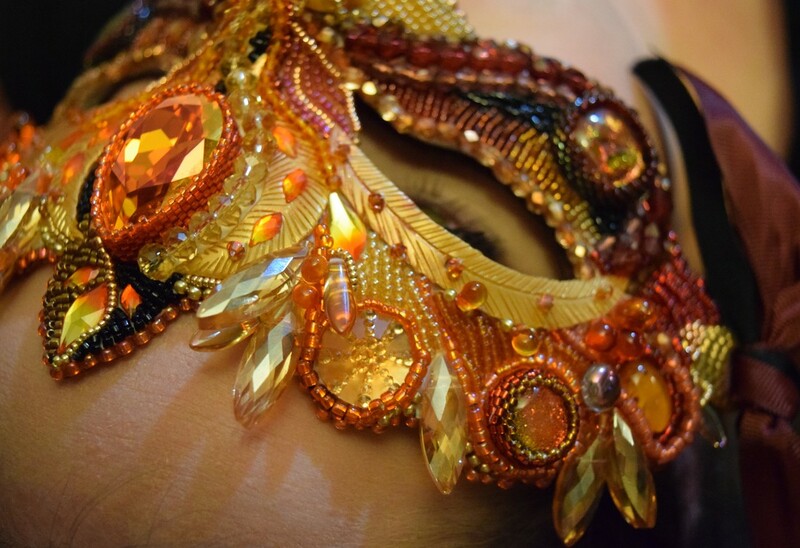 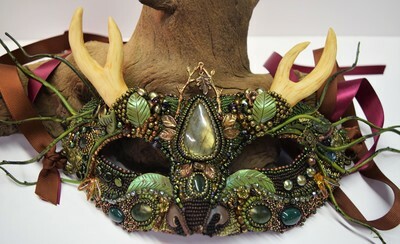 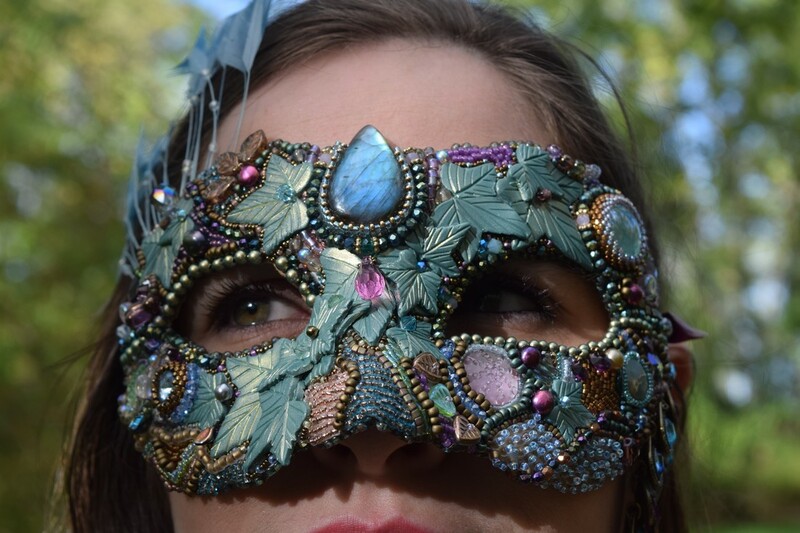 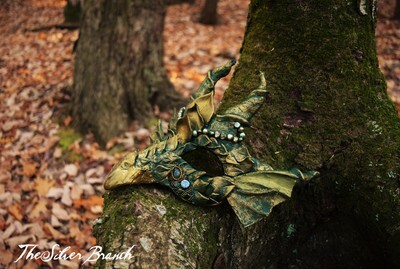 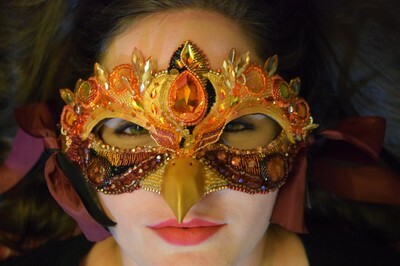 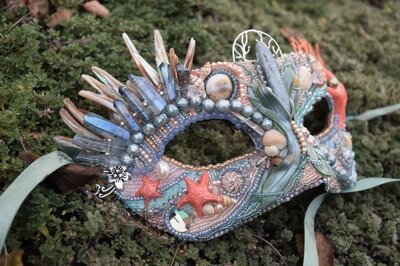 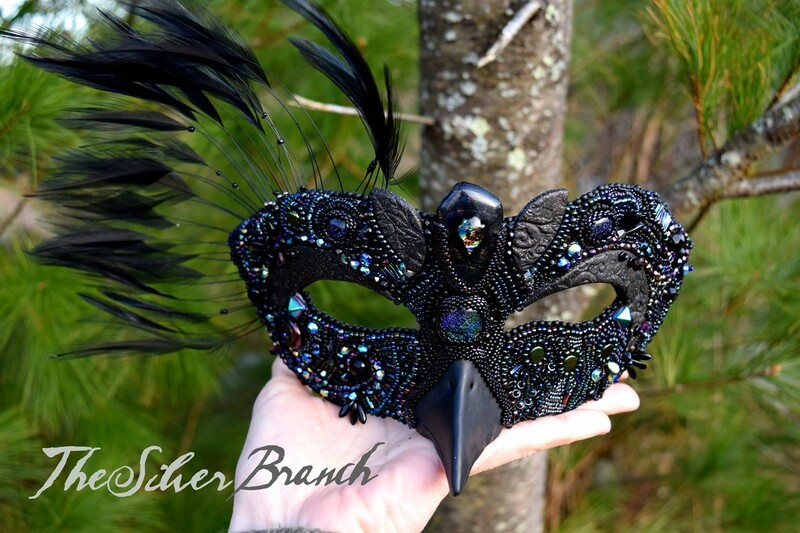 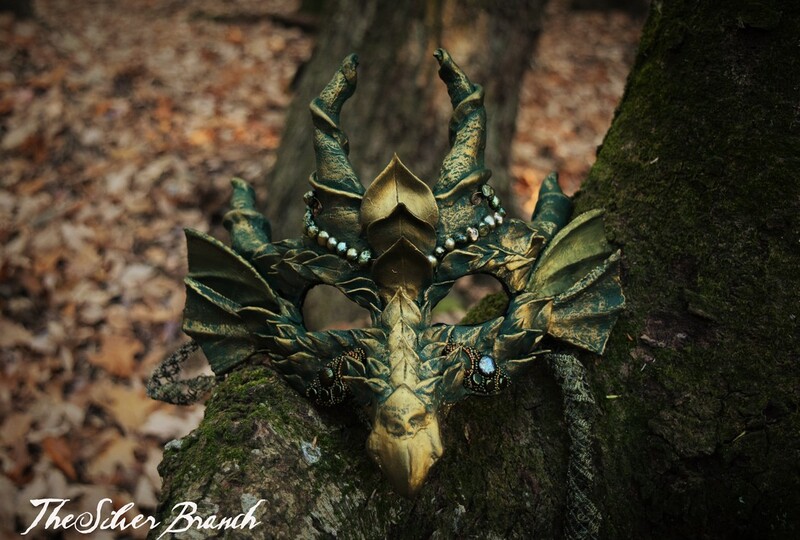 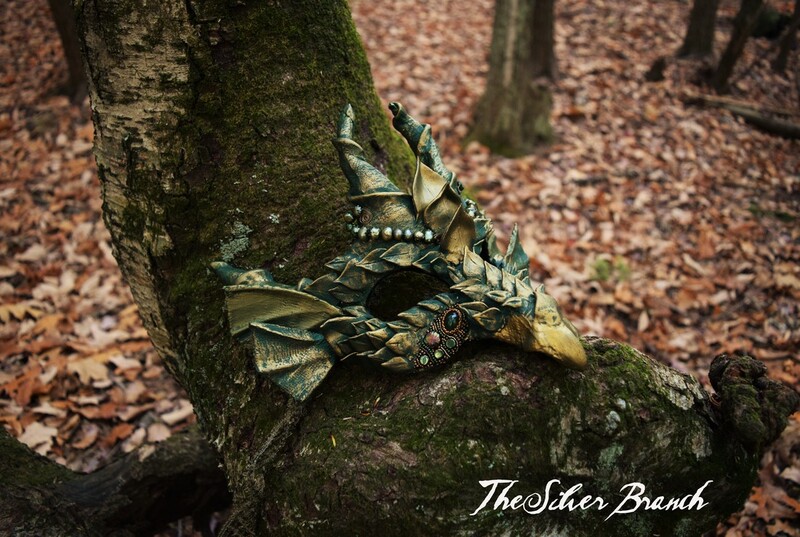 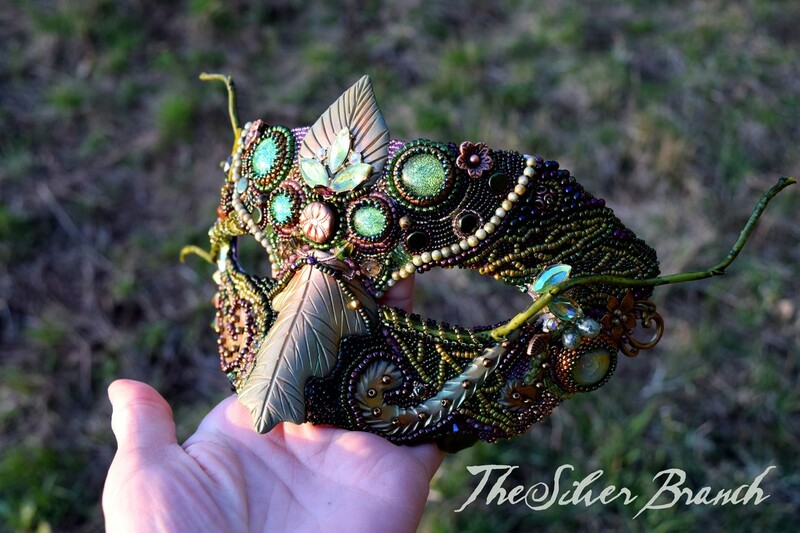 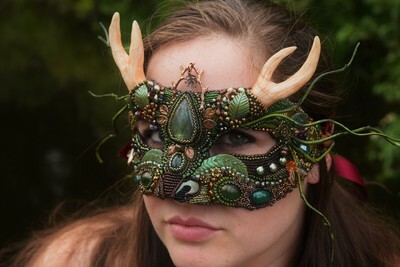 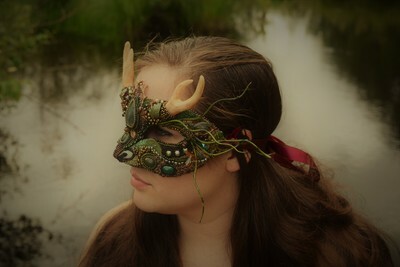 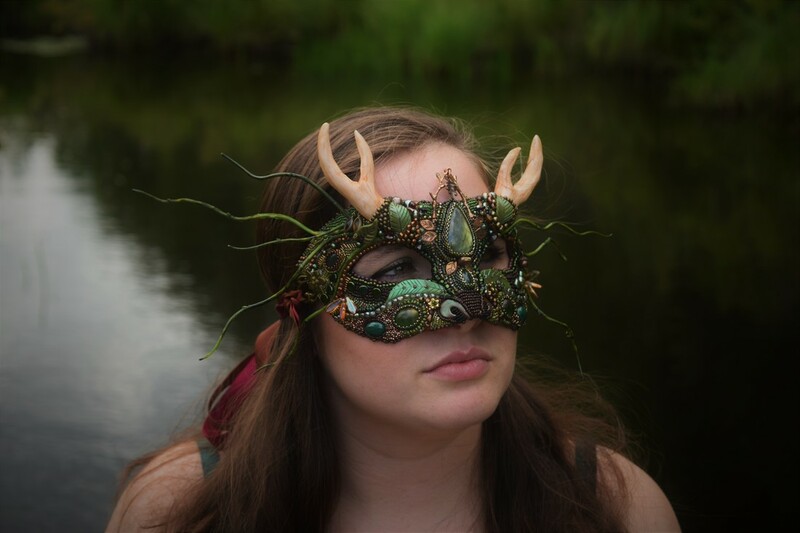 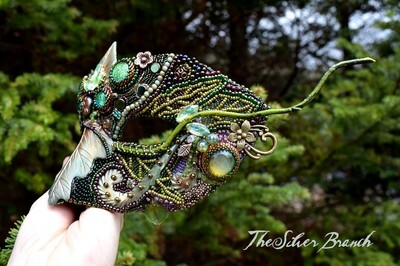 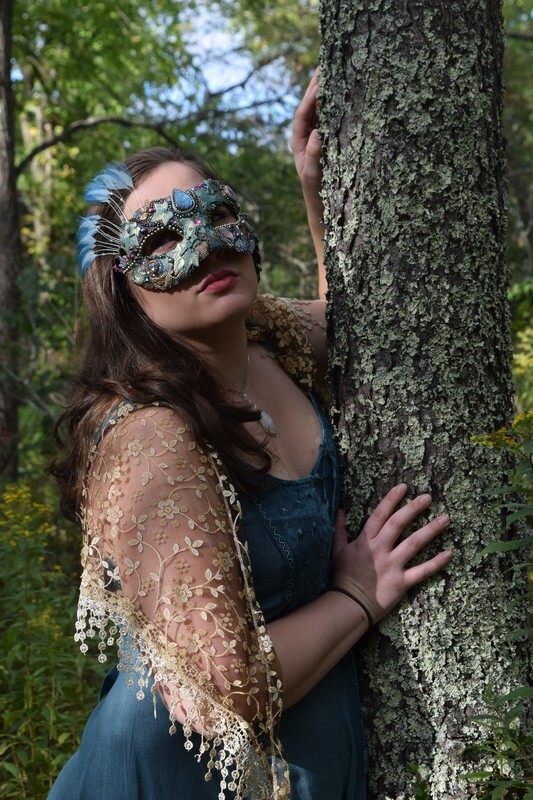 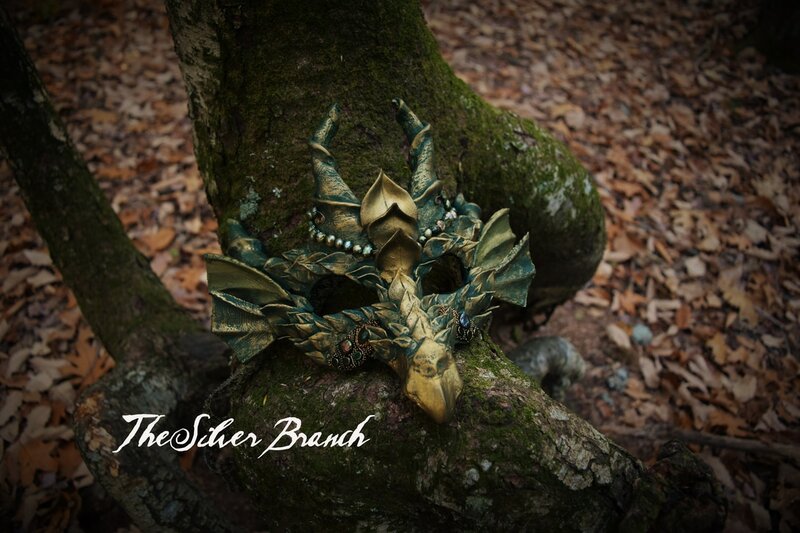 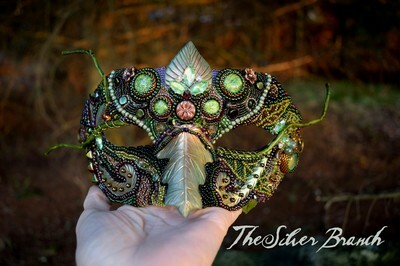 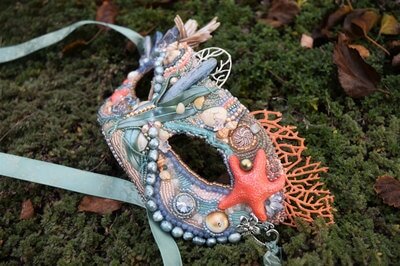 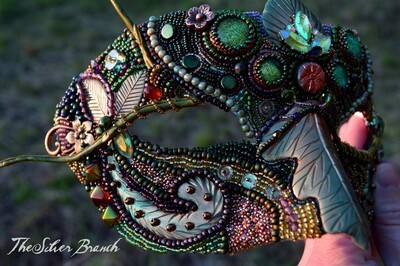 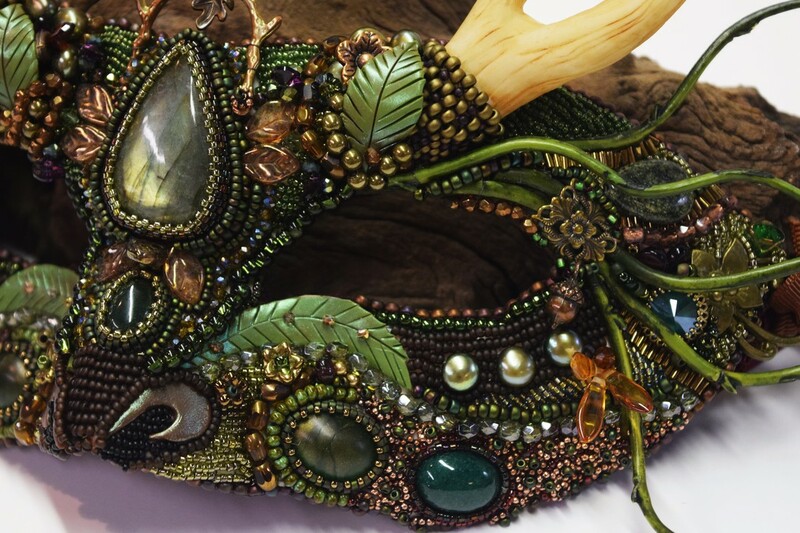 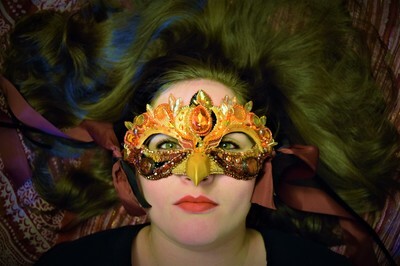 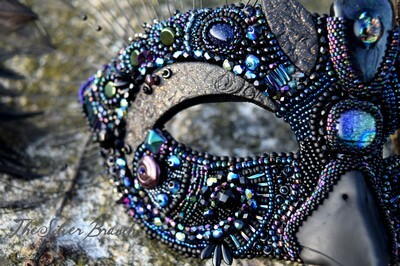 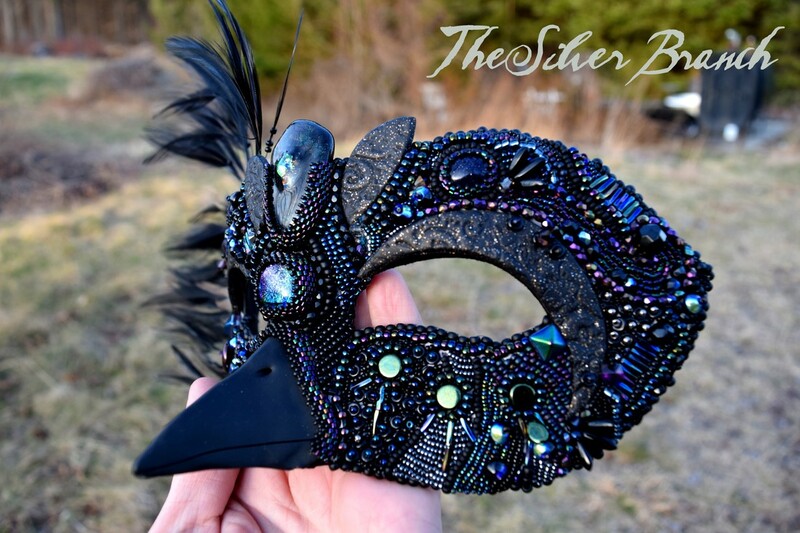 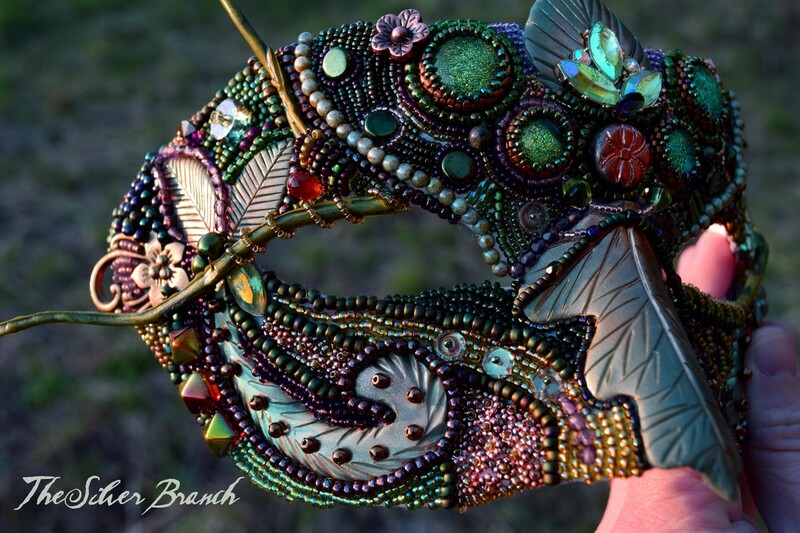 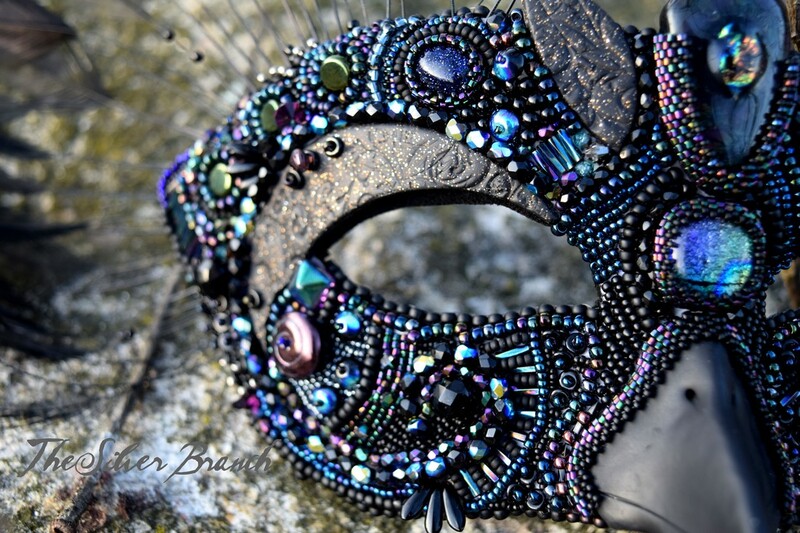 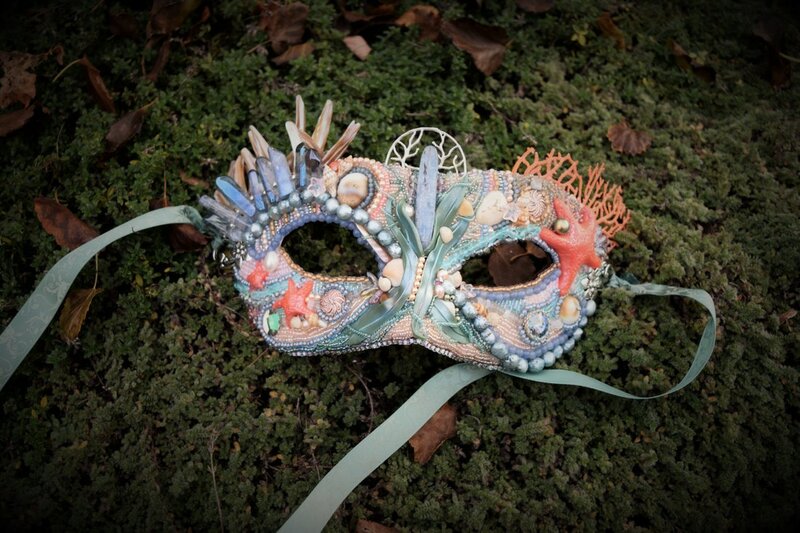 Like her faeries, dragons and merfolk, each mask is one of a kind, made by hand and takes many days to create. 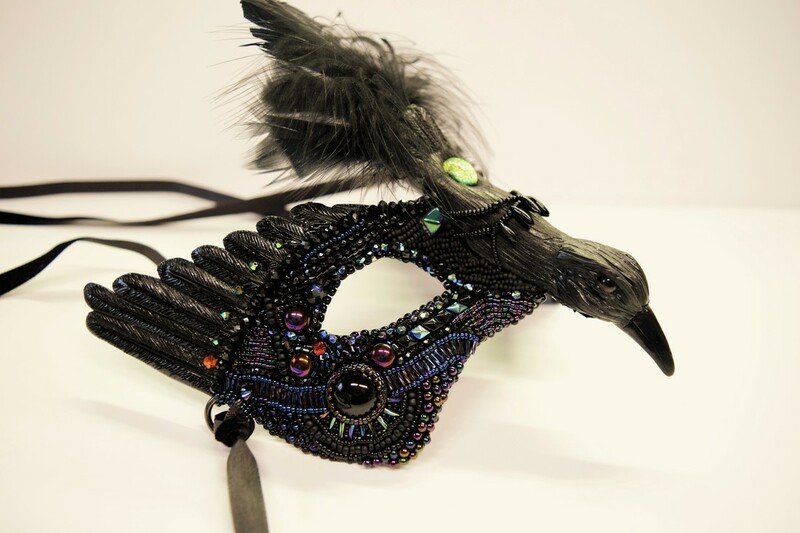 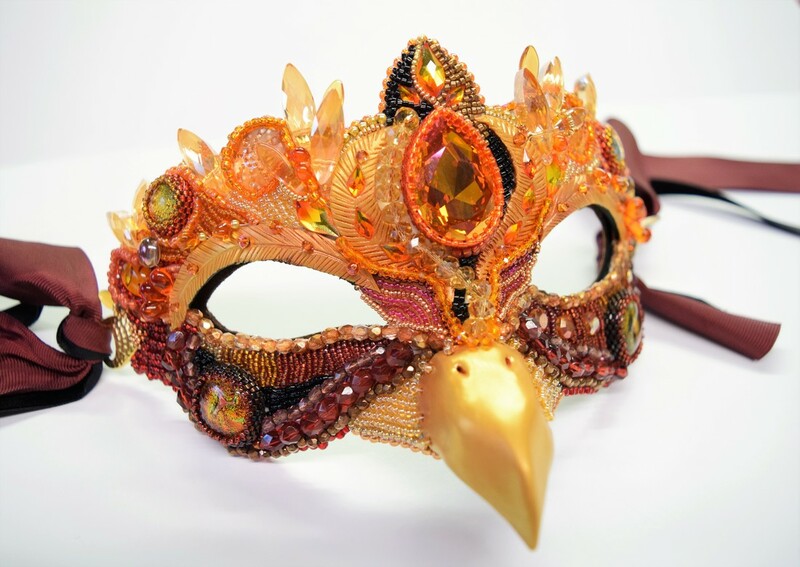 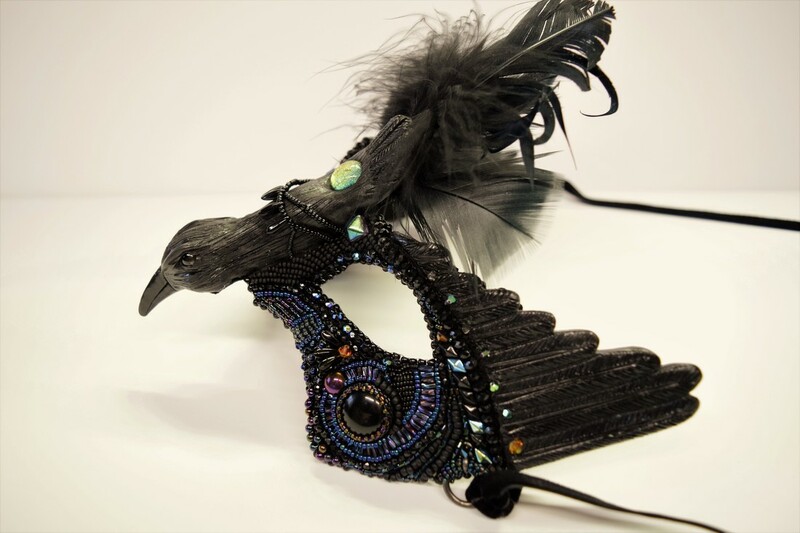 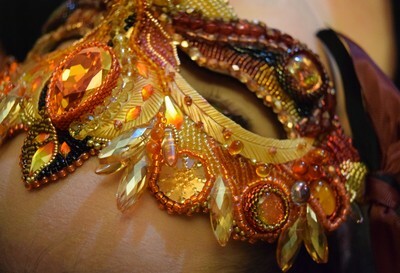 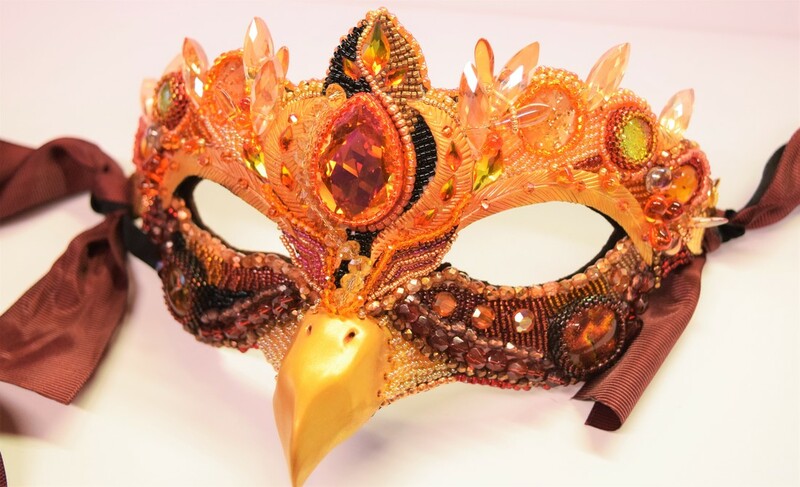 Most of these masks use a technique known as 'bead embroidery' in which beads and crystals are sewn by hand onto a piece of fabric to create stunning art - they are not glued down at all.